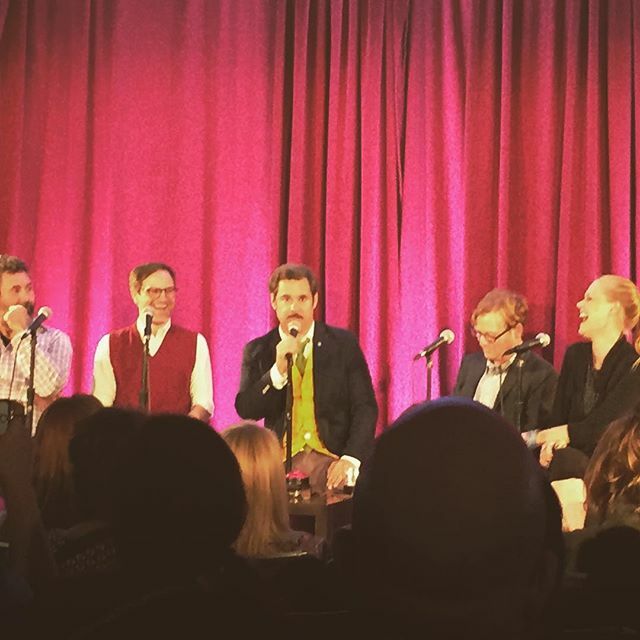 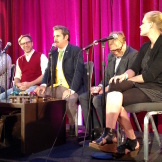 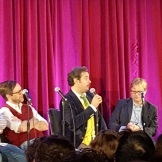 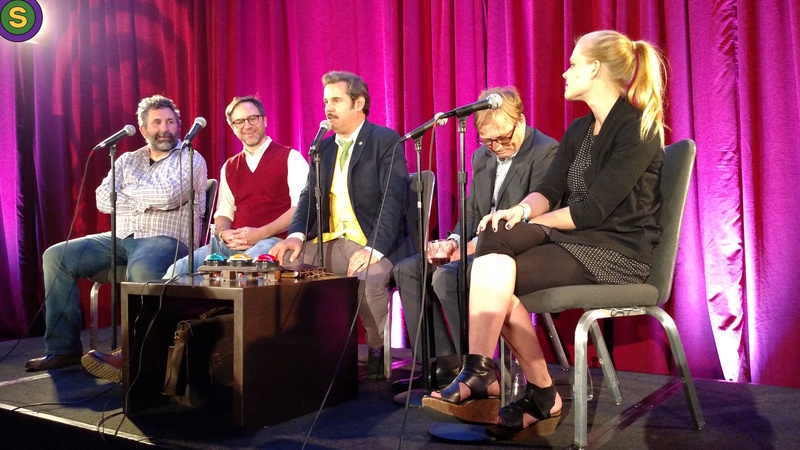 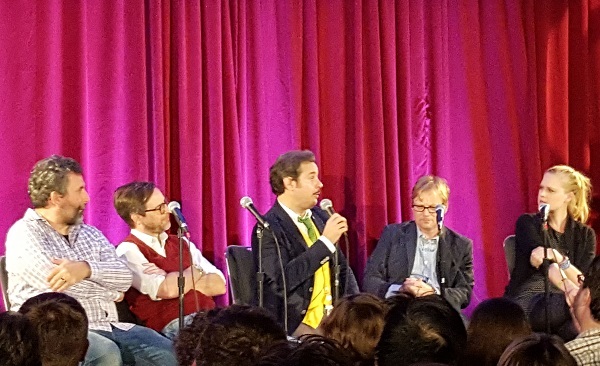 Paul F. Tompkins welcomes the beautiful people of Beverly Hills AND the internet to a LIVE episode of Spontaneanation recorded at the 2015 LA Podfest! 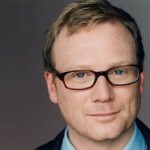 This week, Paul’s special guest is Andy Daly of Comedy Central’s Review! 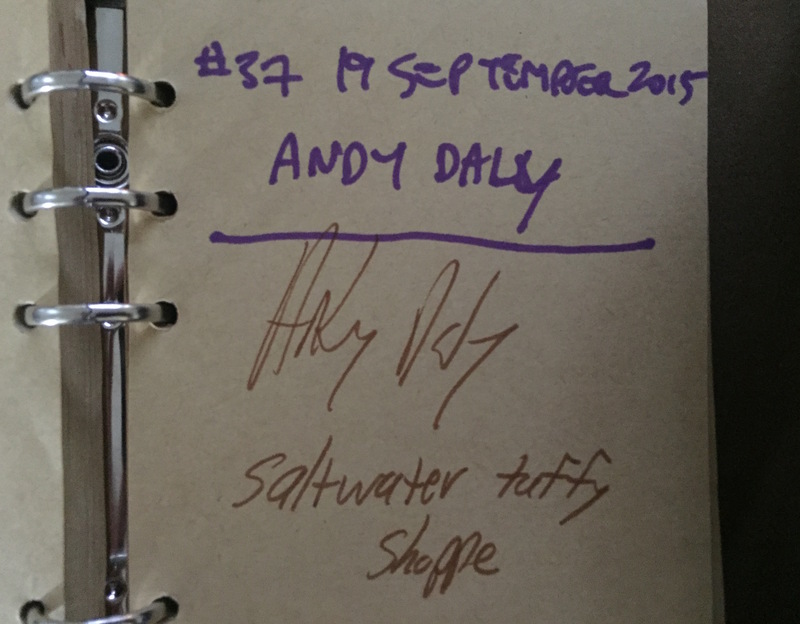 They chat about Andy’s on-camera experience with lizards, how Andy learned to tell time, and his mistrust of the ocean. 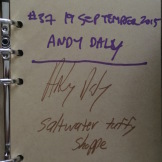 Paul is then joined by Matt Gourley, Craig Cackowski, and Janet Varney to improvise a story set at a Saltwater Tuffy Shoppe. 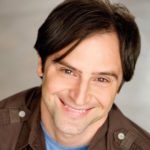 And as always, Eban Schletter (only the best) scores it all on piano!